CGA is a coach owned club and is one of the top small teams in the Maryland LSC. We are located in Towson, MD on the campus of Calvert Hall College High School; about 20 minutes from downtown Baltimore. With just over 60 athletes CGA has produced Junior National qualifiers, Sectional swimmers, and MD state champions. 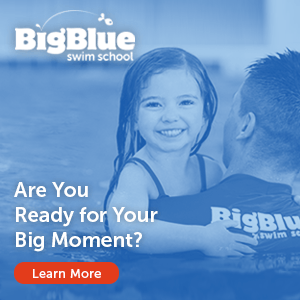 We value small groups and giving each swimmer the appropriate instruction. Cardinal and Gold Aquatics is seeking a qualified candidate to coach our Senior 2 group, swimmer ages 12-16. Responsibilities will include; coaching six practices a week (approximately 12 hours a week on deck), attending all meets for the group, and working on long term planning for the club. The coach will also assist the head coach with our Senior 1 group. Excellent organizational skills, ability to communicate with swimmers and parents, and a commitment to helping a team grow are a must. The ideal candidate will be ASCA certified and have 3-5 years experience in USA swimming. A working knowledge of Team and Meet Manager and Team Unify is helpful but not required. We are looking for someone who is looking to grow in coaching, seeks out responsibilities, takes initiative, works well with other coaches, and is ready to get creative and fun with swimming.